Veteran ABTG participant, Chris Amirault will be in Miami on Feb. 6 to compete in the Bacardi Legacy National Final. 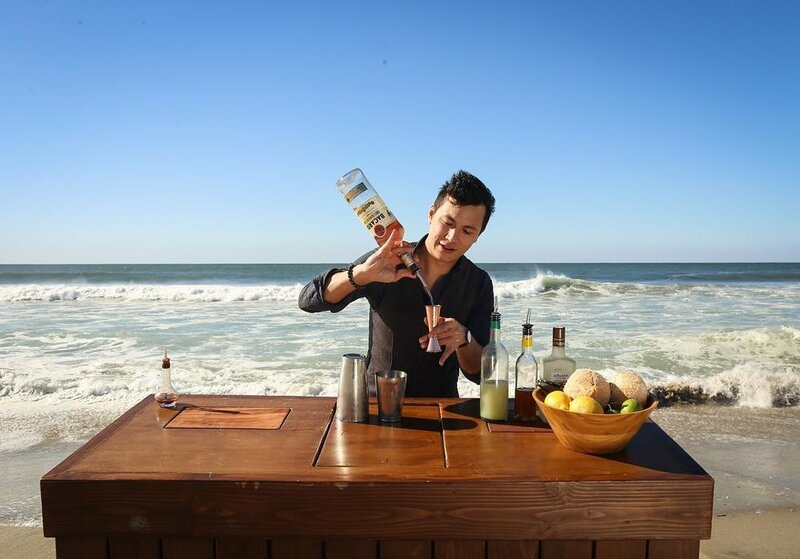 In an interview with ABTG co-founder Daniel Djang at Thirsty in LA, the Program Director at the acclaimed Otium in Downtown L.A. talks about creating his Legacy cocktail, the Armonía, which represents the Los Angeles cultural melting pot in a glass. Amirault also discusses his collaboration with a dozen artists that interpreted the Armonía in various media, from music and dance to photography and graphic design. For the full interview, including the recipe for the Armonía, check out Chris Amirault Brings Harmony to Bacardi Legacy.